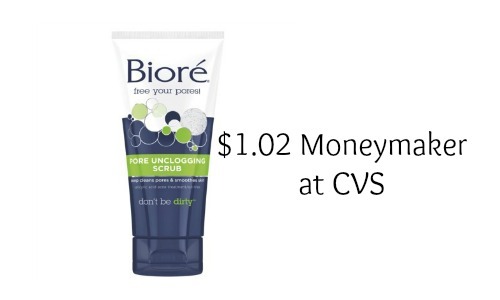 Starting this Sunday, 4/5, you can make $1.02 to buy select Biore Cleansers at CVS! They have some facial cleansers as low as $1.99 and when you buy 2 you’ll get a $5 reward back! 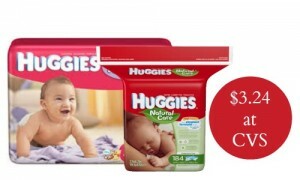 It is so easy to get this deal, you don’t even need a coupon!! 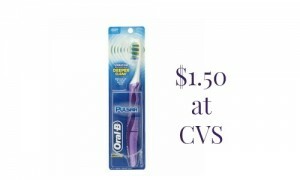 For more deals at CVS, please check out the weekly ad. This is listed as a participating item on their website, so you just need to find it in the store and save!